If you are working and pay for childcare, your employer may be able to help you with some of your childcare costs. This is often known as employer supported childcare. about the information your childcare provider will need from you. Your employer may offer you childcare vouchers to help with your childcare costs. They could be in return for a reduction in your pay – known as a ‘salary sacrifice’. Childcare vouchers may affect the amount of tax credits you can get. This online calculator can help you decide whether – overall – you would be better off taking the vouchers or not. We offer you the option of paying your school fees monthly by Direct Debit. We will set up the Direct Debits according to your Autumn term invoice. At the end of each term we will amend the Direct Debit amount to take into account any changes on the following term’s invoice. Please note that because of the increased administration and costs involved we will add a termly administration charge of £10 to each family. 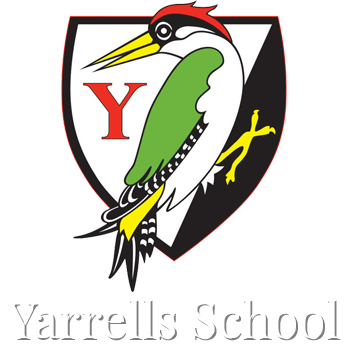 If you would like to start using the Direct Debit scheme please return the completed Direct Debit form to the school Director of Finance, Mrs Rebecca Coleman, Yarrells School, Upton, Poole, BH16 5EU.